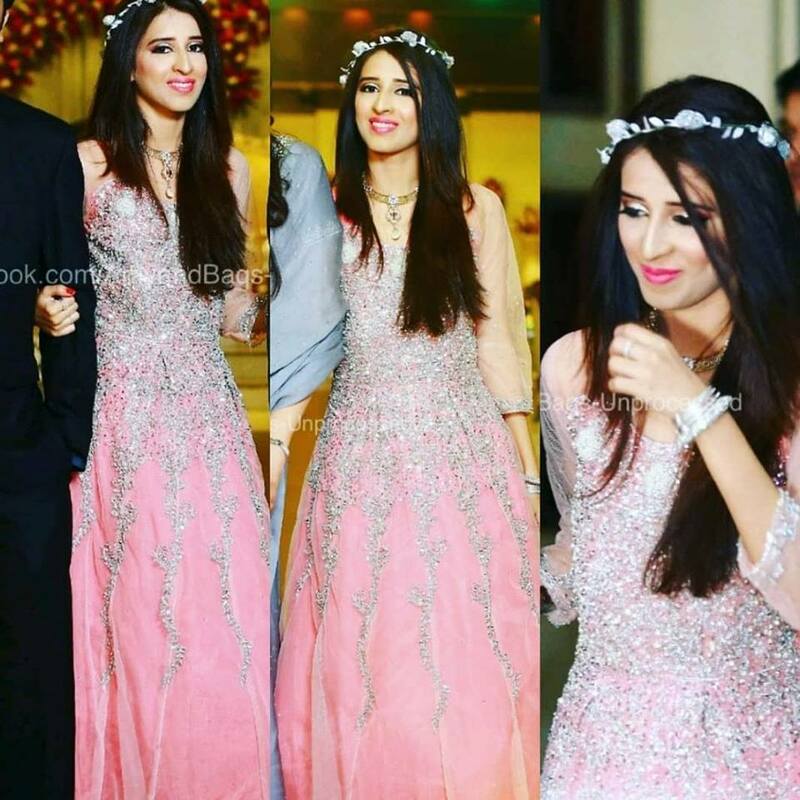 Pakistan has been blazing a trail in the entrepreneurial world for the last several years. There has been a massive shakeup in the tech landscape, rendering it near unrecognizable! With some truly revolutionary ideas popping up nearly daily, it ultimately falls on the country and its industries to prop up these nascent ideas and burgeoning entrepreneurs while they test the limits of realizing their ambitions. 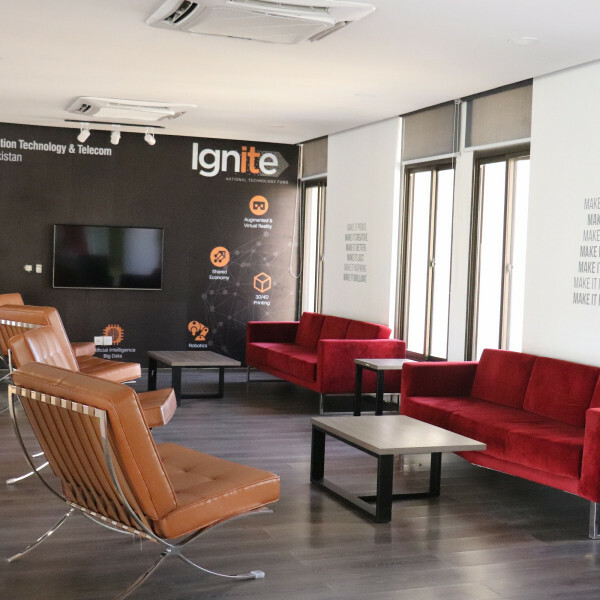 To that effect, the National Incubation Center (NIC) is one of Pakistan’s premier incubation/acceleration platform designed to promote and support our entrepreneurs and startups. 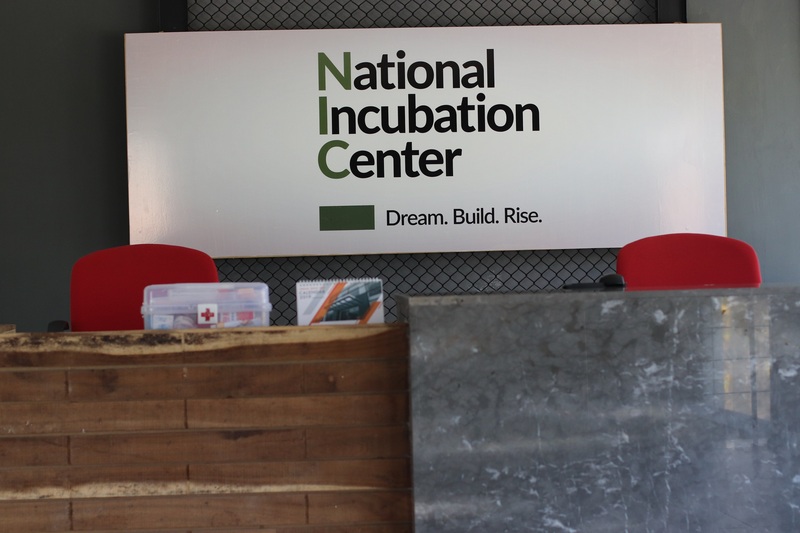 To the eager new entrepreneur taking their first steps into the wildly exciting world of startups, how exactly can the NIC help and what exactly is incubation and acceleration? Simply put, it is exactly what the meanings of those words imply. NIC takes promising startups and the entrepreneurs working on them and, through their tried and test curriculum, nurtures them and helps them identify key objectives and how achieve them effectively. This is done on several fronts: Providing all startups a work environment that cultivates creativity and challenge, providing them access to Pakistan’s most cutting-edge facilities – the fastest internet, the latest tech, leading development platforms – and then brings in top industry leaders from around the country to provide their wisdom, experience direct guidance to these young companies on how to best grow their businesses! How exactly does the NIC provide such consistent benefits to every startup that walks in their doors? It’s through the help and insights of its partners, a collaboration as revolutionary as the startups the NIC incubates. It is a partnership of public and private entities, namely the Ministry of IT & Telecom, Ignite Fund, Jazz and Teamup. 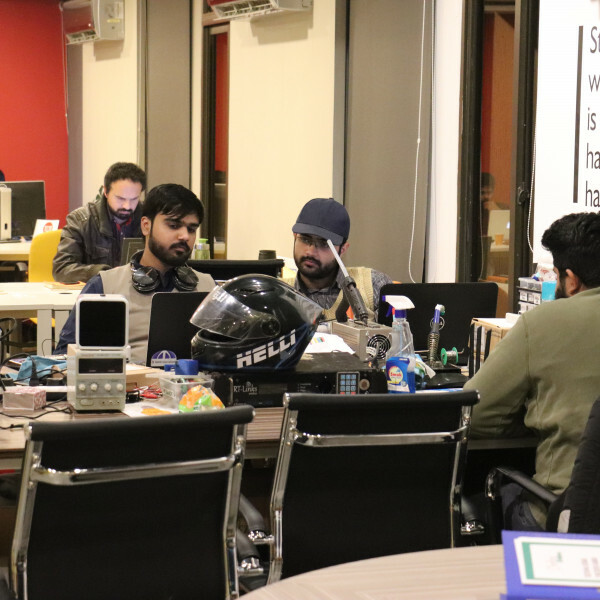 Through their combined expertise, they make the National Incubation the best incubation hub in Pakistan. 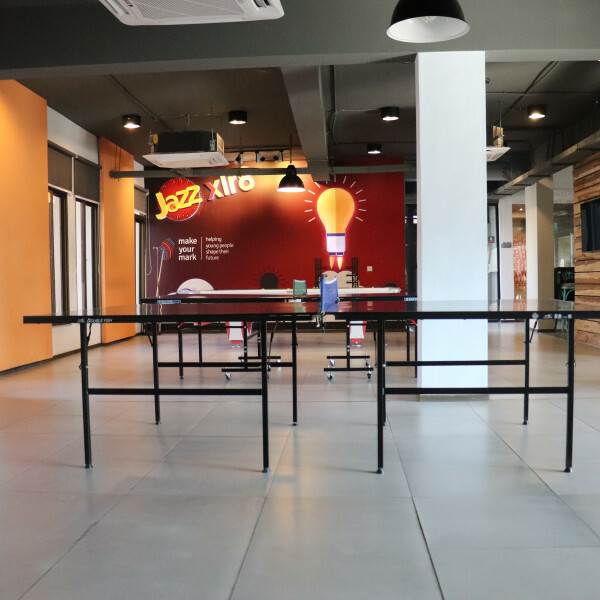 Jazz, with their premium xlr8 program, bring their enormous userbase to the table, a potential 50 million customers for startups to connect with! Not only that, their established roots in the country in cashless payments, tech consultancy and a vast infrastructure with advanced analytics brings unparalleled power to the willing entrepreneur’s fingertips. 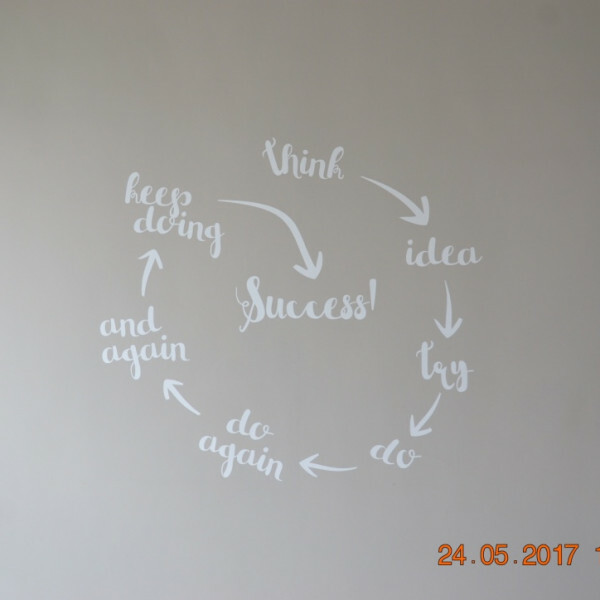 Success is all but ensured! Teamup helps startups leverage their diverse and widespread industry linkages to advance and grow, faster. The level of scale up these linkages provides significantly cuts down your growth time estimates, just what every business need! Teamup’s veterans also help startups navigate the tricky pathways of seeking and securing funding, the lifeblood of many a successful new company! Paired with their remarkable one-on-one mentorship program which will ensure that every young entrepreneur will gain the concentrated knowledge of decades of business experience, Teamup is here at the NIC to ensure that each startup has the best opportunity to capture the market! 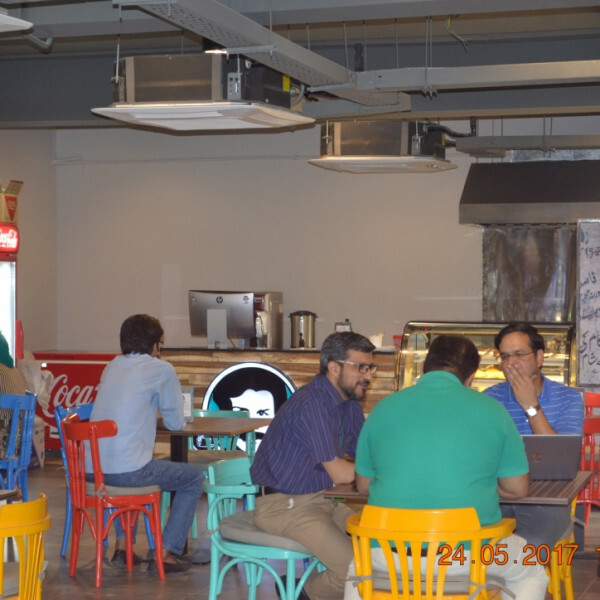 The National Incubation Center has brought Pakistan exciting and diverse companies that may not have found the necessary footholds in the pre-NIC landscape. 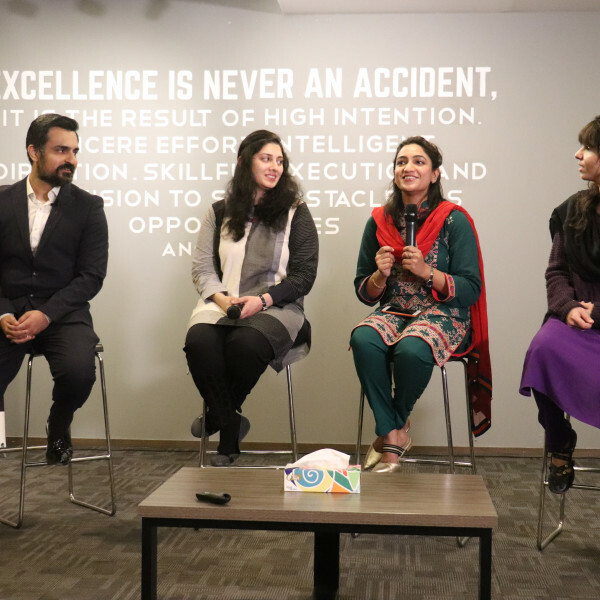 From publishing startup Dastaan to autonomous emergency goods transportation startup QUMAQ, you will find all sorts of success stories here at the National Incubation Center! Sound exciting? It gets better! The National Incubation Center is currently accepting applications for their next session of incubation: the 5th Cohort! This is the opportunities startups need to fast-track their growth and make the jump to the big leagues. 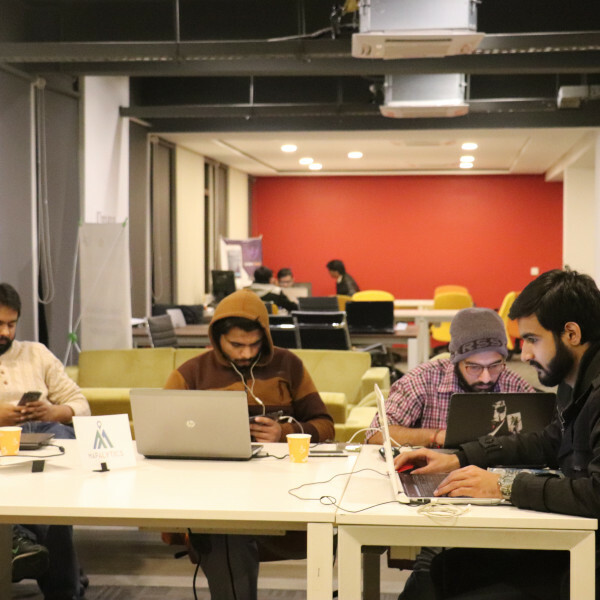 If you’re a startup based in Pakistan, anywhere in Pakistan, what are you waiting for? The NIC’s 5th cohort is your gateway to success – apply now. Applications deadline has been extended to 23rd Jan 2019.